It actually offers more benefits than you know and it is backed by Science. Coffee is known to contain antioxidants and brain-boosting substances. And a growing number of studies reveal more and more reasons why having a cup of it daily can actually be good for you. Here are the top benefits of having coffee daily. 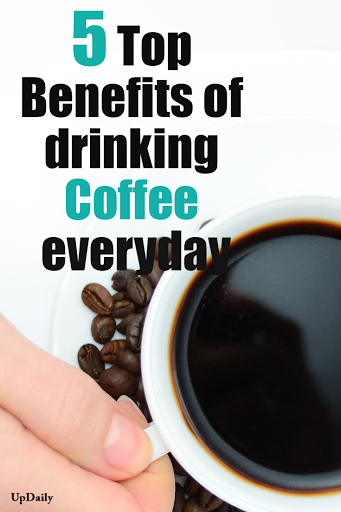 Top Benefits of Drinking Coffee Every day. 1. It is an excellent source of antioxidants. Scientists have found that coffee contains roughly 1,000 antioxidants in unprocessed coffee beans. And antioxidants are known to fight inflammation and certain types of cancer. They also protect your cells from cell damage and help prevent cardiovascular diseases. 2. It is good for the heart. Some studies have shown how coffee increases your heart rate but another study has found that moderate coffee drinkers had a lower risk of heart disease when compared to nondrinkers or heavy drinkers. It means that you can have your daily dose of caffeine so long as you make sure it is done in moderation. 3. It helps burn fats. Caffeine is a natural substance that has the ability to burn fats. The coffee itself can also boost your metabolism and is recommended to drink after exercise or workout. That is because it replaces your body’s energy after a workout. 4. It contains essential nutrients good for your body. A single cup of coffee contains some essential vitamins and minerals that are helpful for your bodies like Vitamin B2, Vitamin B5, Magnesium, Potassium, Niacin, and Manganese. 5. Coffee boosts brain health. 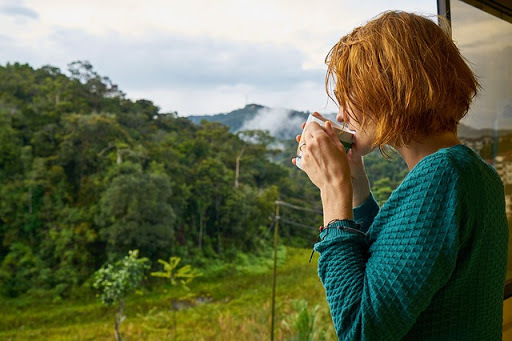 Certain studies suggest that drinking coffee every day can reduce your risk of having Alzheimer’s disease and dementia, especially for middle-aged women. It also has the ability to increase the feel-good chemicals in your brain.